There are always furious battles for the multiannual financial framework (MFF) of the EU, but never so sharp on the frontline Europe against the member states and vice versa. 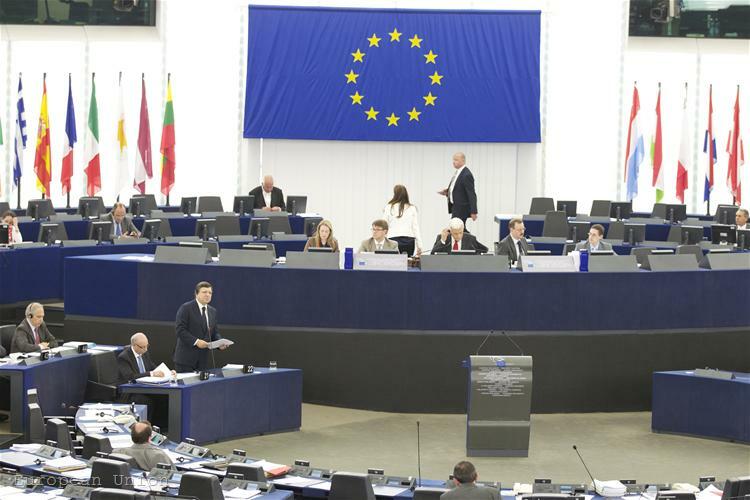 This is precisely what happened on Tuesday (July 5), however, during the debate in the European Parliament on European Commission's proposal for the next MFF for the period 2014-2020. 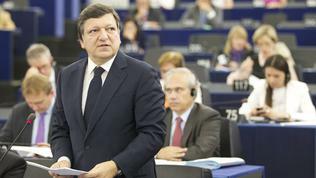 Jose Manuel Barroso's second term as a head of the Commission had obviously taught him how he can run with several watermelons under one arm, as before the MEPs he said that his team treated the budget not in the bureaucratic or traditional way, but how to interlink the various policies. Besides, the budget takes into account the belt tightening in many member states and, instead of asking for more money, it is shifting priorities with a view to the future. In other words the Commission has tried to respond to everybody's wishes. More money is envisaged for education, training, youth; for science and research; for environment. All this, though, was a reason for serious collisions between the defenders of "more Europe" and those who fight for their national budgets. Before outlining the front lines of the battle, let me mention that the Polish Presidency of the EU was very warmly welcomed and even praised against the backdrop of the report of the Hungarian presidency, which took place before that in the European Parliament and that left the MEPs with mixed feelings. On behalf of the Presidency about the MFF spoke the Polish Secretary for European Affairs, Mikolaj Dowgielewicz, who demonstrated very good preparedness by expressing hope the European Parliament to be an important partner in "this such a challenging task about the budget". With Lisbon Treaty's entry into force on December 1, 2009 the MEPs have no rest in repeating, on various occasions and without any, the European Parliament's important role in the legislative process of the Union and the fact that Poland started with courtesy for this institution, whose members are directly elected by European citizens, reveals indeed very good preparedness for the Presidency. Mr Dowgielewicz won the affections of the deputies by also announcing that the Polish Presidency intended to organise a big conference in the autumn, during which all aspects of the MFF to be discussed. For the conference representatives of the European Parliament are invited as well. This was warmly welcomed by the MEPs, who did not fail to mention that the idea was theirs and that it also included the participation of national parliaments in debating the priorities that are to be financed in the next 7-year programming period. 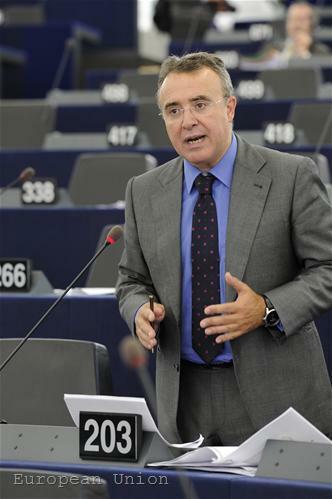 First of the MEPs spoke Salvador GARRIGA POLLEDO as he is a rapporteur on the issue. He expressed disappointment that, although the Commission had taken into account a lot of European Parliament's remarks, after all there was a freezing of resources, which did not leave too much room for negotiations. According to him, the distance between Parliament and Council (the member states) had enlarged. He recalled that the Parliament still insisted on a 5% increase of the budget and expressed regret that the Common Agriculture Policy (CAP) was the only community policy that was losing from this budget, while the rest were winning. 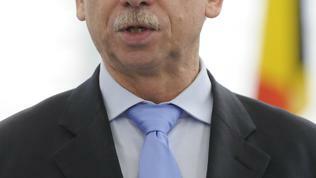 Nevertheless, Garriga Polledo announced that the Parliament would cooperate during the negotiations. 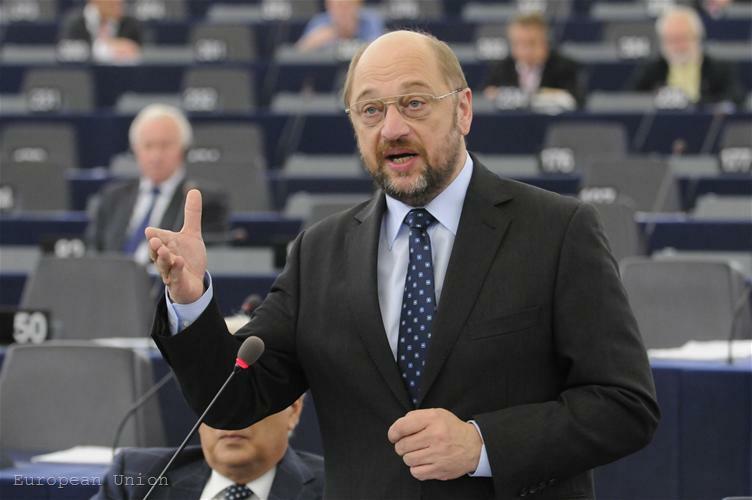 According to the leader of the Socialists & Democrats, Martin Schulz, the budget is a mirror of what politicians in a country expect and allow to happen. He also criticised the Commission for practically freezing the budget. What set the feelings on fire was the very emotional speech of the liberals' leader, Guy Verhofstadt (ALDE, Belgium), who started with the words that President Barroso kept the commitment he made when he was elected for a second term to lead the Commission - to make a bold budget, based on a system of own resources, which was the reason why he was supported for a second term. "We are going back to the initial idea - the treaty of Rome - own resources". 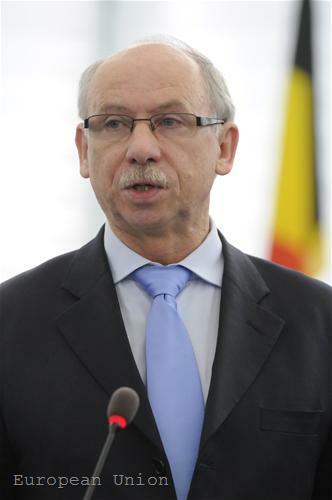 The former Belgian premier praised the budget by describing it as a good proposal but pointed out that the challenge would be to convince the public, especially regarding the own resources which did not mean additional taxation. 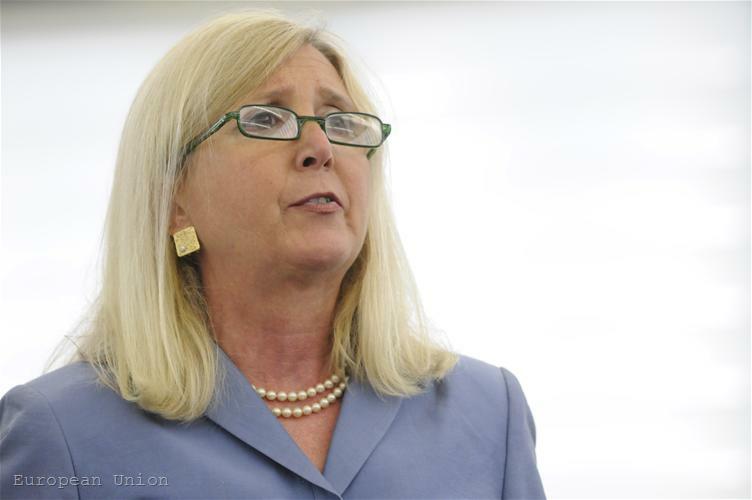 "That is in fact a democratic advantage that we create with a system of own resources. 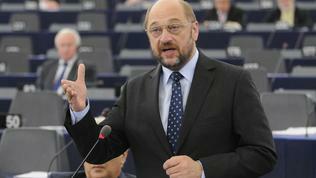 A direct contribution on European expenditures". According to him, instead of paying taxes in the national budget from where the politicians redistribute it the way they decide, through a system of own resources the citizens will be able to take part directly in financing the European budget. 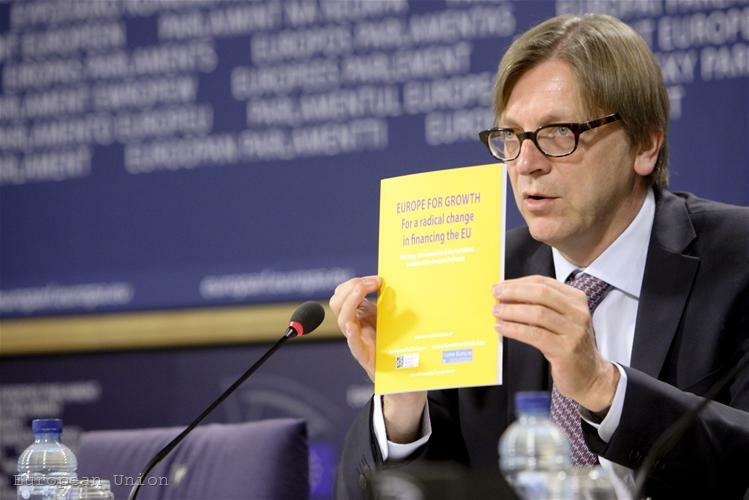 Guy Verhofstadt heavily criticised the opponents, according to whom in times of fiscal consolidations EU's budget should also be cut. Even if the budget is reduced by 4bn euro, against the backdrop of 800bn this would in no way resolve the problem of those governments who have troubles with spending. 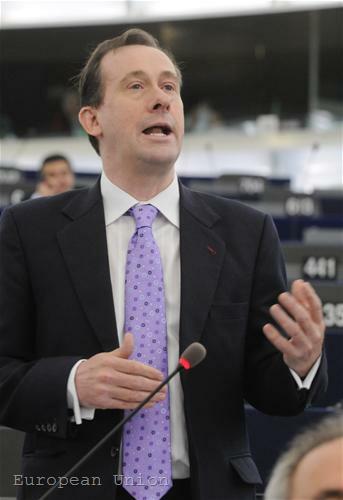 This vehement speech of the leader of the liberals provoked Martin Callanan, from the group of European Conservatives and Reformists (ECR), to say that if Guy Verhofstadt wanted a PR campaign for the budget he should first turn to his own group that had insisted for a long time for quelling of European expenditure. "Europe is not the answer of all our problems. The public has long stopped believing in this. Perhaps they want a better Europe. Not even in Belgium they call for more Europe. Nobody believes you when you say that citizens will make direct contributions. This MFF is yet another wish-list from the European elite. 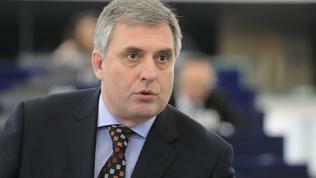 And it's not only David Cameron calling for a budget freeze - its New Zealand and the Netherlands", the British MEP added. To this Guy Verhofstadt said that even the government of France had reacted positively to the proposal for own resources. "I think that time is ripe - you don't want to give power to your citizens." "I'm not taking lessons of democracy from the person who enforced the Lisbon treaty without a referendum", Martin Callanan concluded. However, with this the criticism and controversy did not end, not in the least. Marta Andreasen from the group of Europe for Freedom and Democracy (EFD, Britain) recalled that the previous budget (2007-2013) was supposed to follow the Lisbon Strategy for growth and employment "and look where we are. The proposal is to follow Europe 2020. 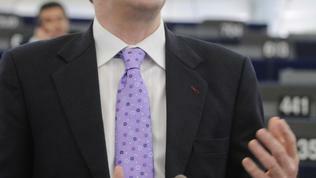 The EU is proposing to tax us out of the crisis", she added. 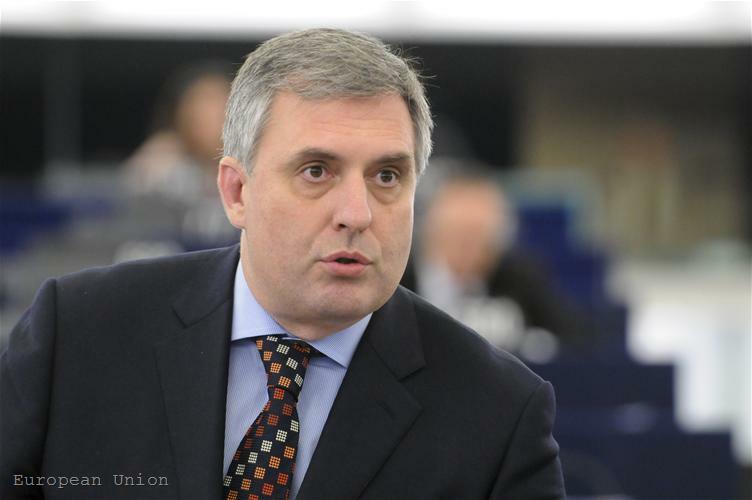 Another British MEP, Richard Ashworth, also got involved in the criticism by attacking directly President Barroso as follows: "Mr Barroso, you are out of touch with the real economy and out of touch with the real people". 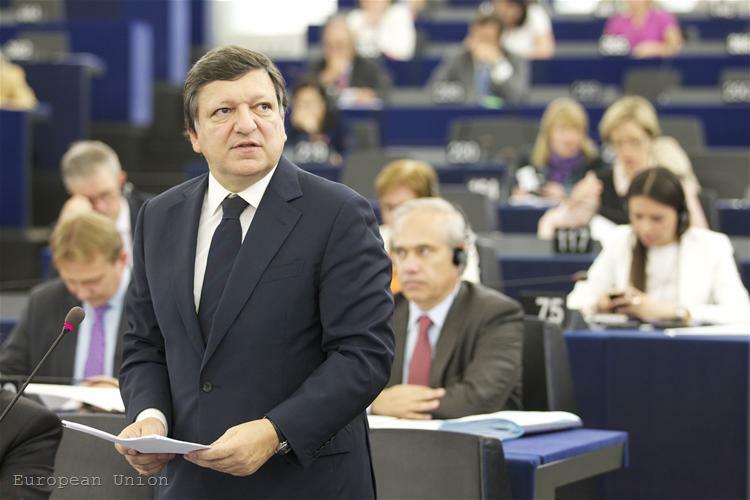 "And if you wonder where to cut spending from, you can start with your own servants, Mr Barroso, who receive many times bigger salaries even than the premier of Britain", another British MEP explained. The only Bulgarian representative who took part in the discussion was Ivailo Kalfin (S&D, Bulgaria), who is a deputy chairman of the Committee on Budgets in the European Parliament and a participant in the Committee on the Political Challenges which prepared a position on the future MFF. Mr Kalfin expressed disappointment that all goals in the budget would be achieved with a significantly reduced funding. He raised several questions too. 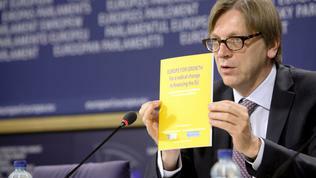 Will regions have equal footing for the creation of a more coherent Europe? It is also not clear how will the conditionality the Commission proposes for receiving funds be applied - mechanically or realistically. The envisaged changes in the Cohesion Policy, after the words of Ivailo Kalfin, could punish additionally the countries that are already in bad position. How will be sought funding for the out of the budget programmes, like the emergency mechanism for crisis reaction and the European Globalisation Fund. 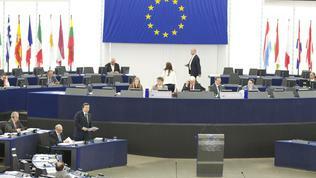 Some time in the middle of the debate Jose Manuel Barroso, Commission President, left the house. Instead, Budget Commissioner Janusz Lewandowski responded to numerous criticism and questions. He addressed those who most sharply criticised the proposal by saying that it was their national budgets that were to be increased this and next year. "To all those who criticise - the MFF is about the ceilings, limits of expenditure. This is the essence of MFF. And we are placing some reserves, some potential expenditures outside". Most of the big political groups in Parliament have supported the Commission's proposal, as one of the most welcomed elements in it was precisely the own resources. 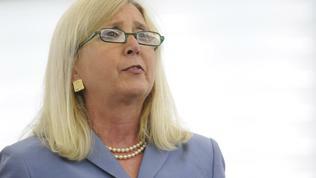 Something, on which there were several proposals heard in the house. For example, again was raised the idea of imposing a CO2 tax as the purest and most sustainable investment in the future. 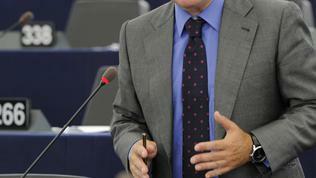 The co-president of the group of the Greens and the European Free Alliance Daniel Cohn-Bendit proposed telephone companies and internet transactions to be taxed in the EU because thus the companies would take over the burden and not the citizens. In his words these companies, the banks as well, register huge profits anyway. In the next months indeed difficult negotiations are expected on the MFF, as the other dividing line is between those who want more investment in education, science and innovation and the others, who want money for infrastructure and direct aid. As always, probably the interests of those member states that have the biggest contribution and influence in the EU will prevail. As the Bulgarian saying goes - whoever pays will select the music.